Promoting proper health and growth to limit health challenges. Allowing the nervous system and spine to grow without interference. Improving your child’s immune system. Encouraging nerve and brain development. Being proactive about your child’s spine health. Since many parents are unaware of the benefits of computerized treatment for their children, we would like to dispel some of the fear related to this field. There are many misconceptions regarding computerized treatment, such as it’s only for adults with back, shoulder, or neck pain; however, there are many reasons for you and your whole family to visit a practitioner. If you are nervous about bringing your child to see our practitioners, here was some common myths that can be debunked and can relieve some of your concern. So many believe that just adults need computerized treatment and that care for children is a new field. Thinking of computerized treatment for children as new also leads to thinking that it is untested and unsafe. This is a relatively new field but began in 1910. 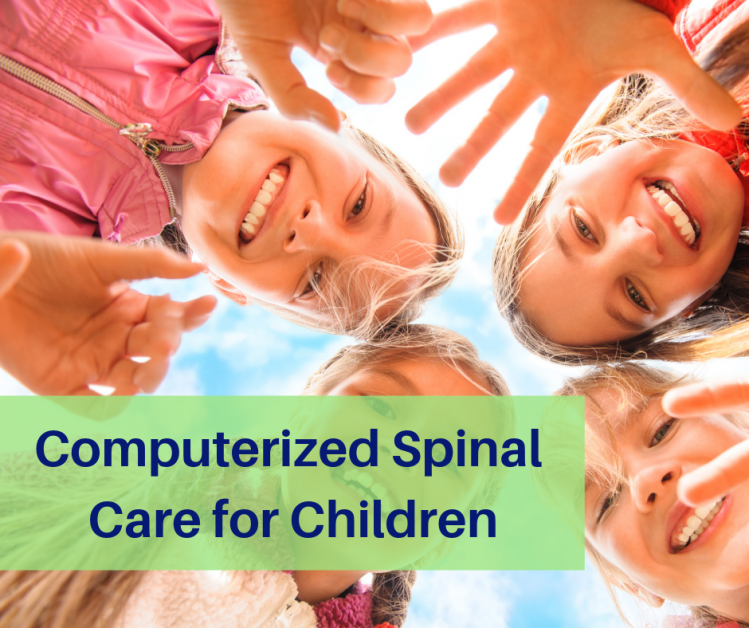 Founded by Larry Webster in 1986, The International Chiropractic Pediatric Association (ICPA) wanted to bring wellness care for children into focus. Webster began teaching techniques that are child-friendly and created the ICPA to help practitioners treat children. 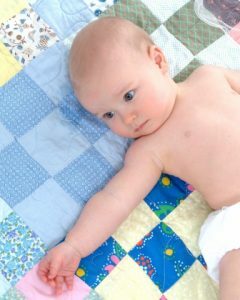 What problems could possibly occur in an infant only a few weeks or months old? It can be as little as which way an infant prefers to turn his or her head that can lead to future problems that will be more challenging to correct. There may be an asymmetry or imbalance in the alignment of the spine or muscle function which causes them to favour one side over another. When a child has issues with the nervous system and develops ear infections, difficulty breathing, or attention deficit, a practitioner will look at the nervous system in order to determine if that is the cause. A practitioner may not treat the symptoms of these conditions, exactly, but they can offer a cause. Anyone who has visited a practitioner knows that a lot of pressure can be used in an adjustment. The thought that the same amount of pressure is put on a child can be enough to forego bringing your child to a practitioner. The spine of children under the age of six is primarily cartilage, which can form incorrectly. The bones are also immature which means that children’s alignment issues are different. When a practitioner is working with a child, they will move them into a position that is comfortable and by holding that position, things will reset naturally. A practitioner for children will undergo special training in order to understand how to care for young children. While pediatric computerized treatment care is a newer field, doctors will spend years training and completing courses for child related care. The ICPA offers programs that require 400 hours of learning in two separate levels. Both levels are 200 hours of classroom modules, research, case studies, and clinical work. Pediatricians have reason to work with many different doctors, including practitoners. Depending on the case at hand, if a child is showing symptoms of nervous system disorders, medical doctors will favour working together. There many times when medicine overlaps and requires the advice from many different fields, whether that is a pediatrician or a practitioner. To ensure the health of you and your entire family, schedule an appointment at Divine Spine. Whether you are struggling with back pain and need computerized treatment, or if you want to bring in your new baby or toddler, we are here for you. The nervous system controls many different aspects of your body and your body’s health, including muscle coordination and transferring information from the brain to the rest of the body. Without a strong nervous system, many serious issues could be developed. From young infants, toddlers, to adults, a visit to our practitioners can be beneficial to your health.